Babies first birthday celebrations have changed over the years. Today’s parents are looking for that perfect photo to instantly share with friends and family. 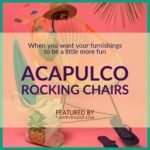 These custom made designs for high chair décor are not only artistic but also a wonderful keepsake to pass down. 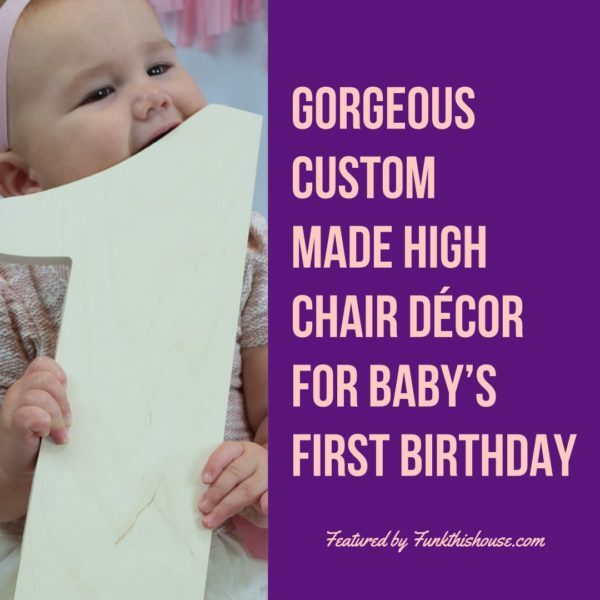 Best of all, the high chair décor items featured here are made to order. 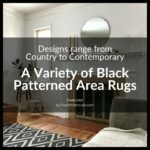 When you click on the photo, or the link below the photo, it will take you to the Seller’s product page where you’ll see all the specifications for each item. 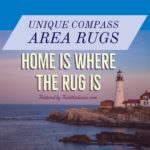 While on the product page, don’t forget to look around to see what else the Seller makes. You’ll notice numerous creative, original items. 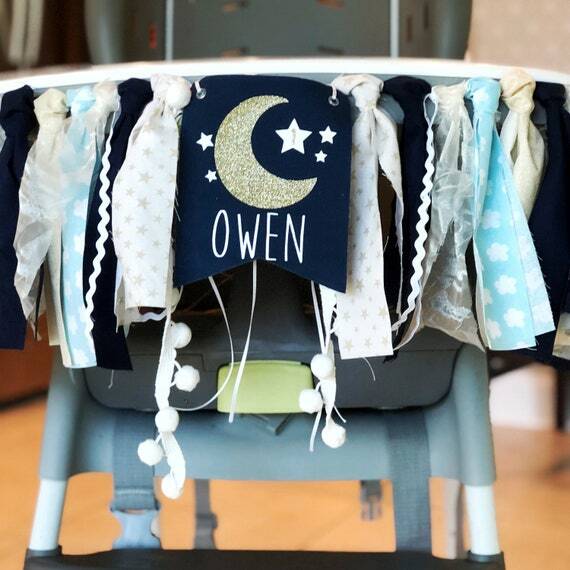 High chair décor is also known as ‘high chair banners’ or ‘high chair tassels’. 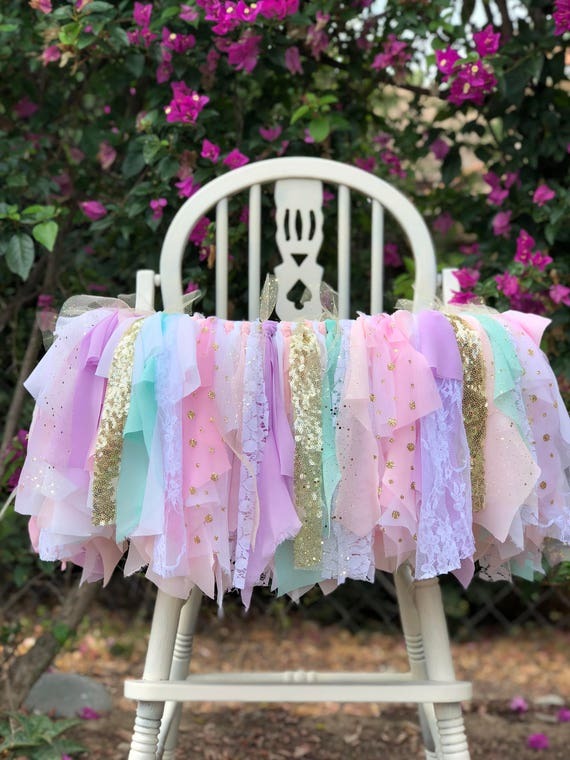 Banners and tassels tend to swing across the front of the high chair, attaching at each side, while high chair covers are designed to go completely over the chair. 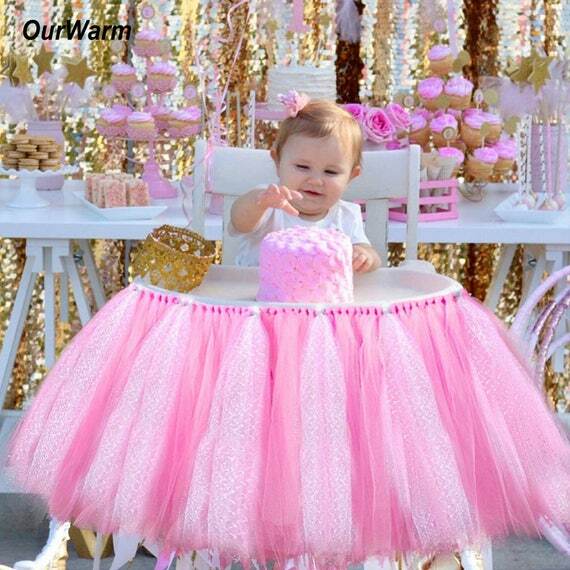 High chair covers are incredibly cute! 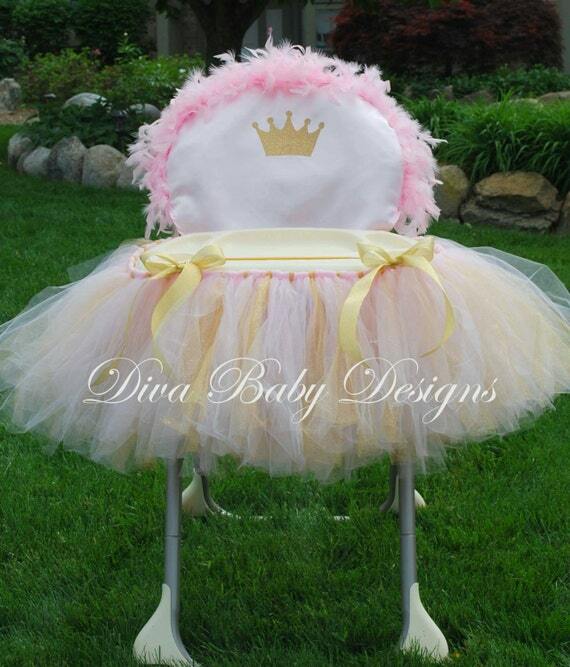 Especially the princess dress high chair cover for baby girl’s first birthday. The entire chair is made to look like the little doll is wearing a princess dress. 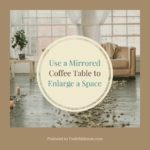 It’s the perfect décor item for taking memorable photos. Both boys and girls are given equal time when it comes to custom made baby items! 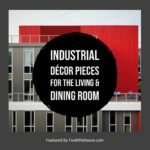 Below are high chair décor pieces that can be used for either or, or are specific to each. Again, don’t feel limited by the products featured here. 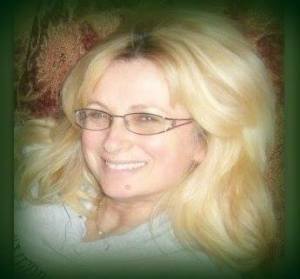 If you’re not seeing something you want, don’t hesitate to contact the seller directly and ask them whether they’ll custom make what you prefer. 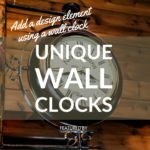 Again, just click through the photo or the link below the photo to be taken the product page with further details on each item. Oh my things have definitely changed. I don’t think I would have gone this overboard with my own children. Today’s parents though are in search of the perfect moment and picture to share. So I can see how they would do something like this. Olivia, for sure. These are quite popular today. Very different from just 20 years ago with the Internet isn’t it. What an adorable idea! 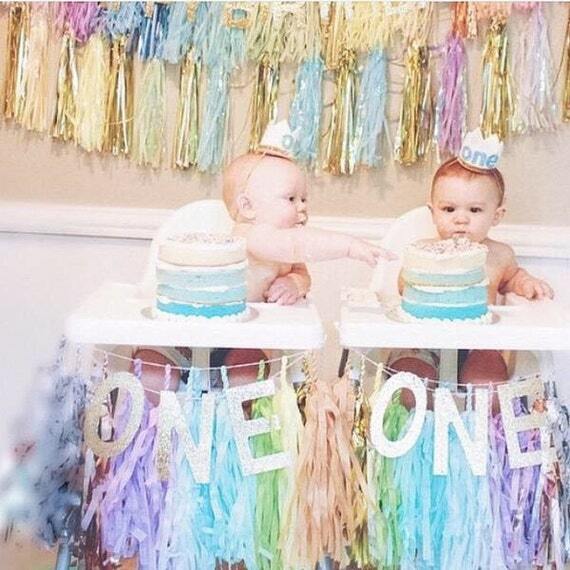 They are sooo cute and a very special way to decorate for a baby’s first birthday.